Tullimba is a 1000 head research feedlot on 740 hectares, 40 minutes from the UNE Campus. Tullimba is a world-class feedlot research facility designed to provide research and training opportunities to enhance the international competitiveness of the Australian beef industry. Tullimba uses GrowSafe feeders to monitor individual feed intake and allow calculation of breeding values for feed efficiency in beef cattle. GreenFeed units allow measurement of methane emissions from individual animals. 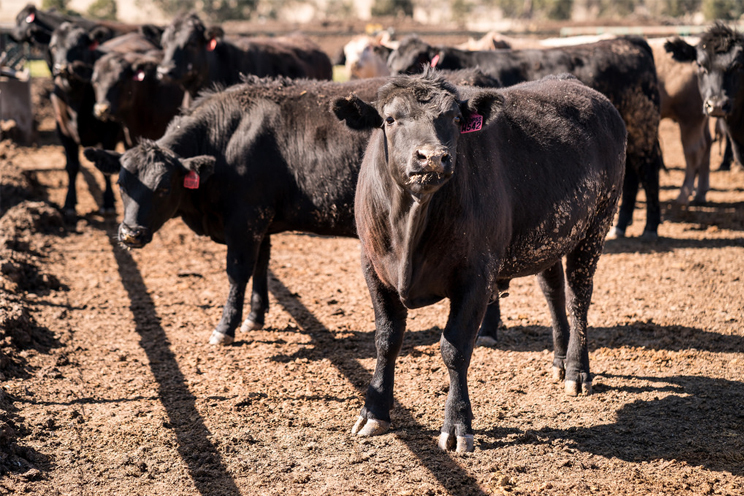 Utilised by industry and commercial beef producers (for occasional custom feeding) this feedlot provides the facilities to investigate issues such as feed efficiency, behaviour and effluent management. Tullimba is also home to a 1300 ML dam with a large irrigation licence. The 175 head cow herd run on pasture is also a valuable resource for grazing beef production research. Upgrades planned for completion in 2018 will add a feed tempering plant and computerised feed-out wagons. Tullimba provides the ideal facility to encourage greater cooperation between geneticists, nutritionists and meat scientists, and is designed to connect R&D outcomes with the feedlot industry. 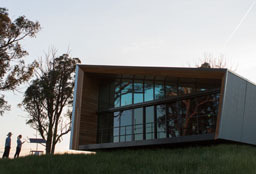 The SMART Farm Innovation Centre (SFIC) is the physical hub of a heavily-connected landscape with a network of on-farm connected devices.